Covering everything from formal to casual styling ranges, Studio Moral is a unisex high-street fashion label with a unique twist. Formerly known as Moral Asia, the brand delivers alluring ready to wear garments with distinguished elements imbued with a strong message on each of their collection. 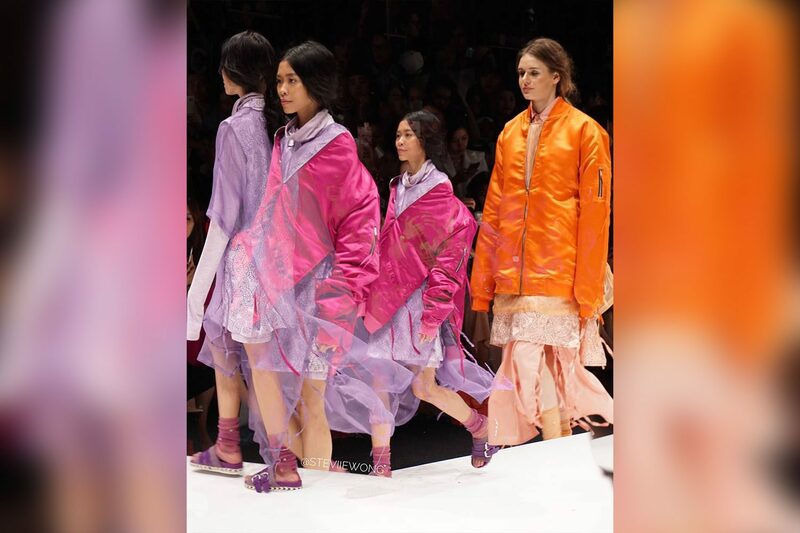 Their latest Spring/Summer 2018 ‘Mercusuar’ was released last October on Jakarta Fashion Week 2018, which won the New Fashion Force Award as the most innovative local brand. 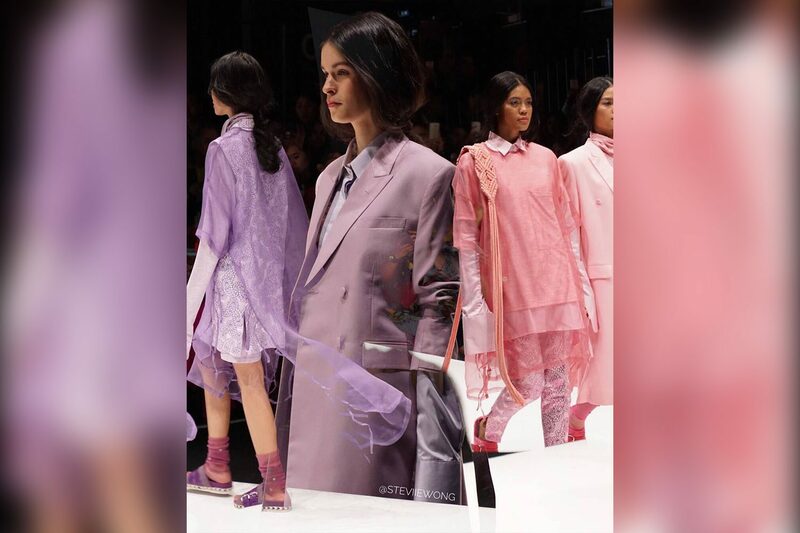 Inspired by a poem written by Gita Suherman 14 years ago, this collection is a tribute to celebrate a friendship comprised of sheer dresses, oversized coats, jackets, pants, and skirts. Aside from the essential black and white, colors ranging from peach, orange, magenta as well as gold also made an appearance, adding pigments to the whole collection. See more of their collection here.